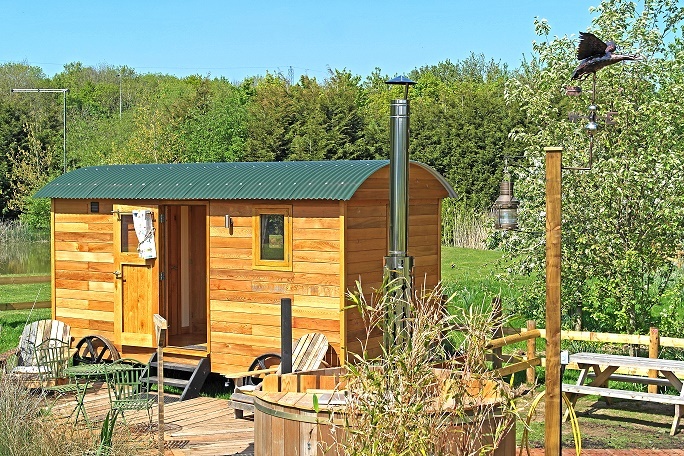 Our beautiful Shepherds Hut Jeremy Fisher is situated in quiet rural surroundings and boasts a wood fired hot tub for your enjoyment. With an en-suite, heating, a king sized bed and restaurant on-site – we offer you a comfortable stay and a very warm welcome. 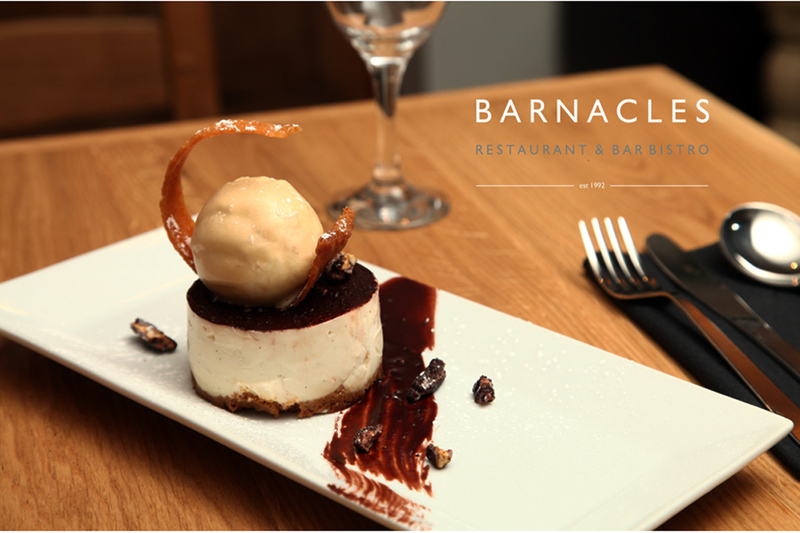 Come and experience our top quality food and service for yourself. Simply fill in and submit the reservation form then wait for your confirmation. Should you prefer to speak to someone to reserve your table, call us on 01455 633220 or pop into the restaurant. Our Head Chef Alex has created an extensive range of mouthwatering courses for you to choose from, incorporating fresh seafood, local meats and seasonal produce. 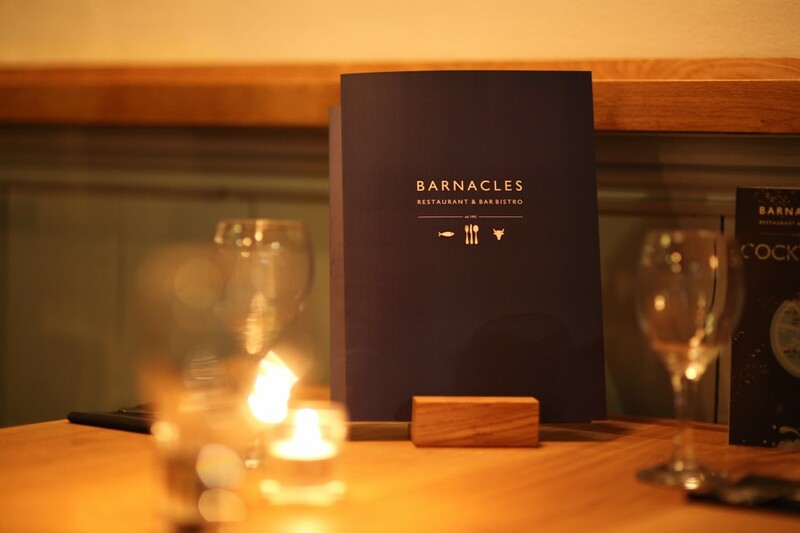 Feel free to take a sneak peek at what we have to offer before booking a table.